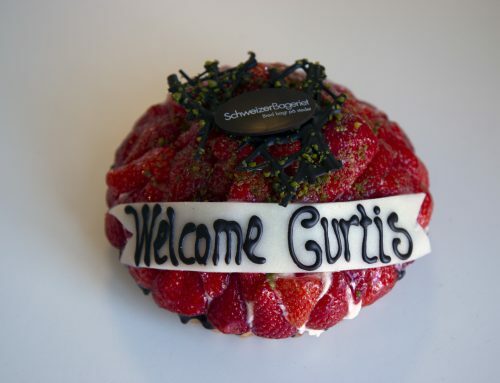 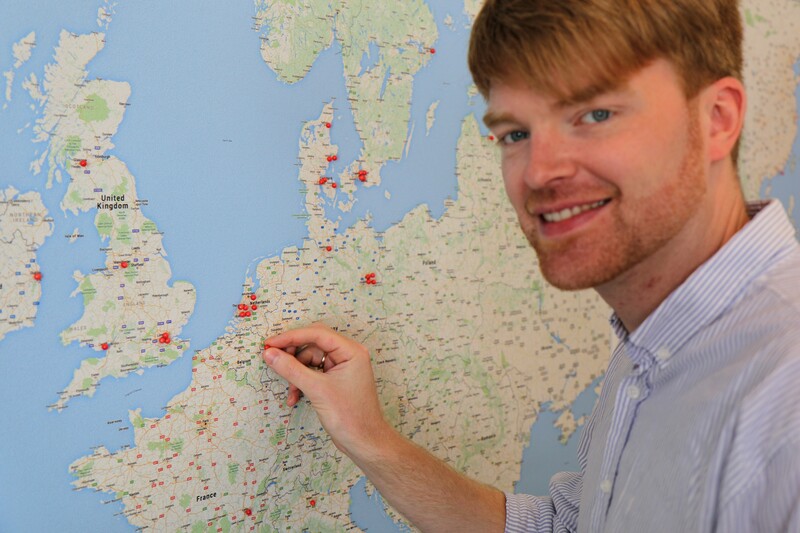 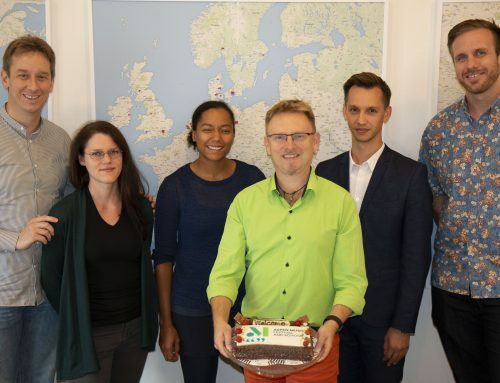 It’s time to welcome our 7th Dutch costumer to the ASIMUT family! 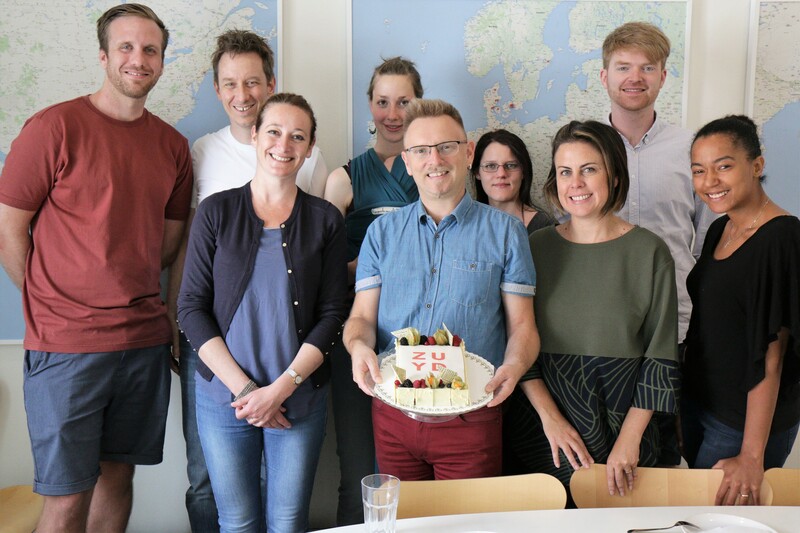 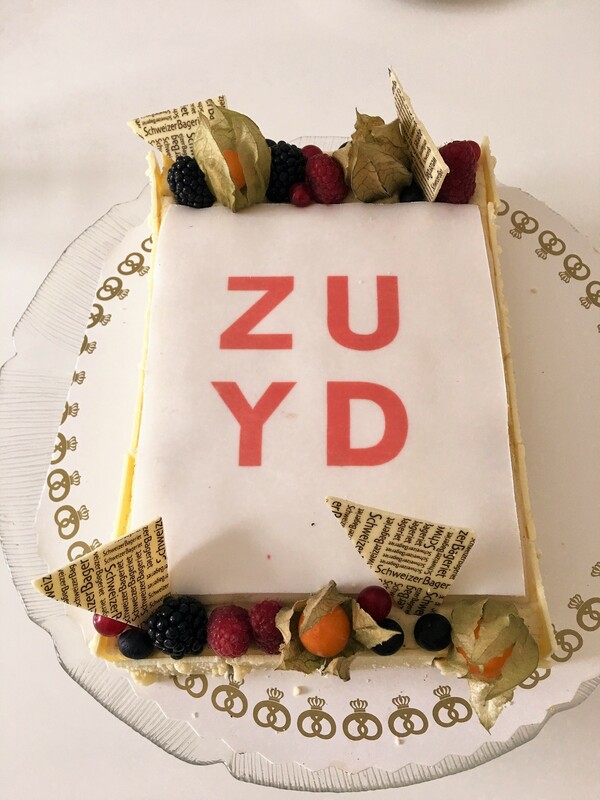 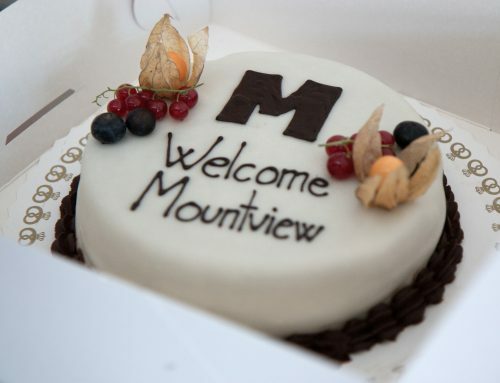 And to commemorate Zuyd – Faculty of Arts arrival, a very joyful cake celebration took place at our office in Aarhus last week! 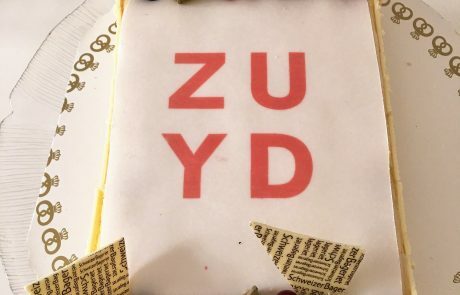 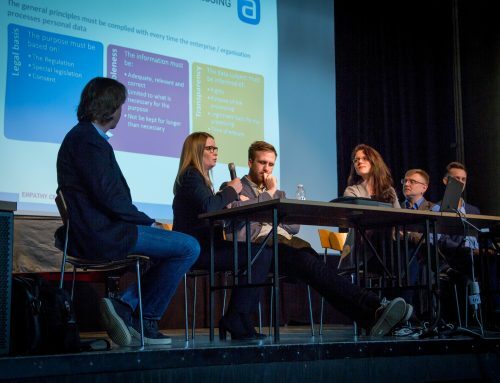 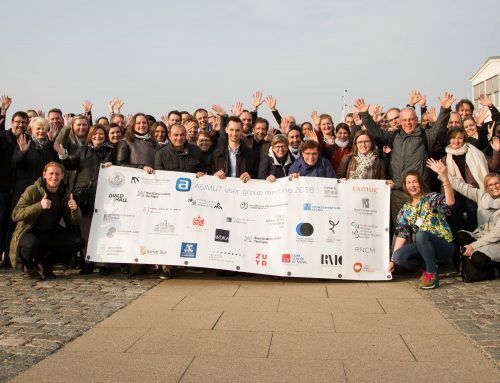 Zuyd is an open knowledge institute where professionals in every phase of their development cross the borders of disciplines and organisations to collaborate on the development, transfer, and application of high-quality, practically-oriented knowledge. 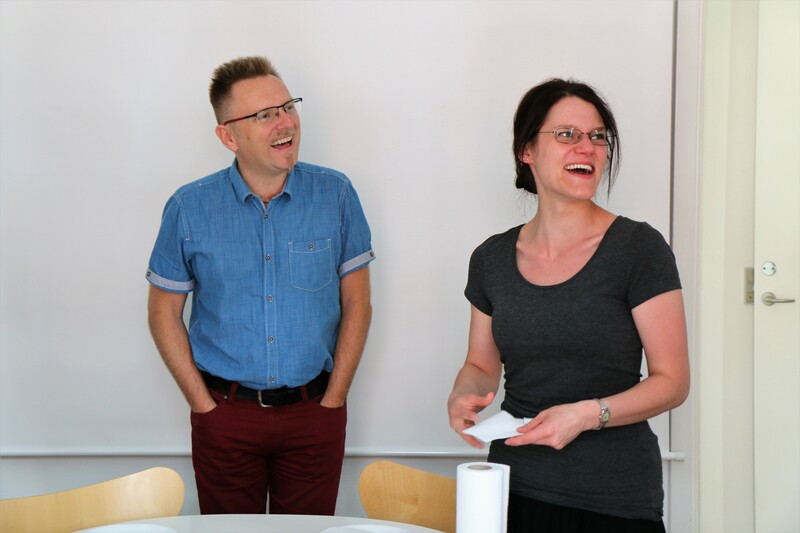 Looking so much forward to starting our work together! 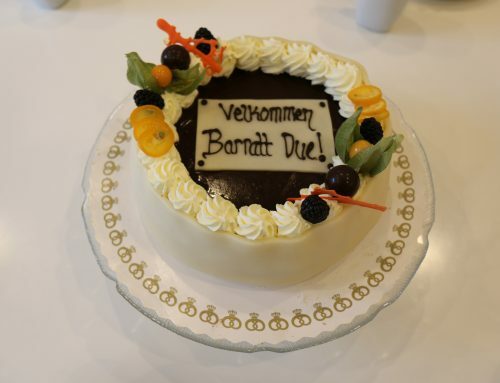 The marzipan with pistachio cream cake, was pretty amazing!